Our accommodation is comfortable, safe and car park right in the front of the room. Free complimentary high speed WiFi. We are five minutes' drive from kalibobo memorial golf course. 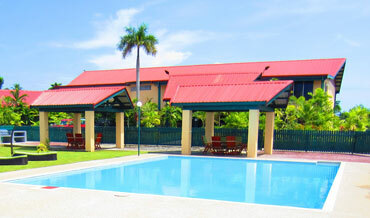 In addition to a restaurant, Madang Star International Hotel features a seasonal outdoor pool. Including a bar/lounge. around the world for Breakfast, Lunch and Dinner. 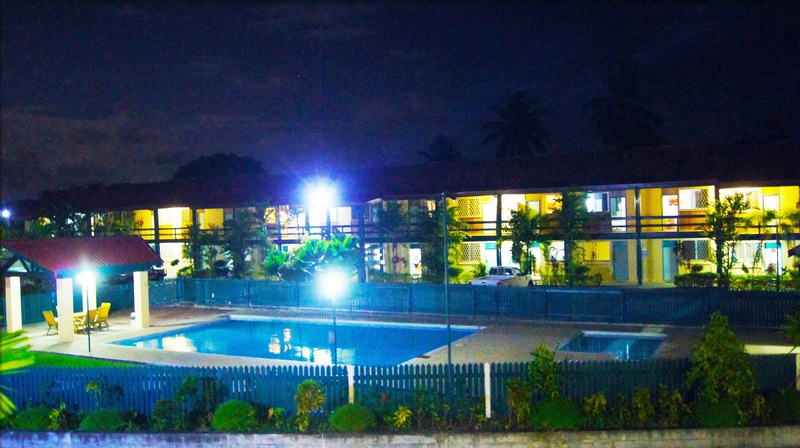 Please explore our website and don't hesitate to contact us with any questions or requests, here at the Madang Star International Hotel, we take your comfort seriously.